The show is the world’s longest running emergency medical drama having been broadcast since 1986. 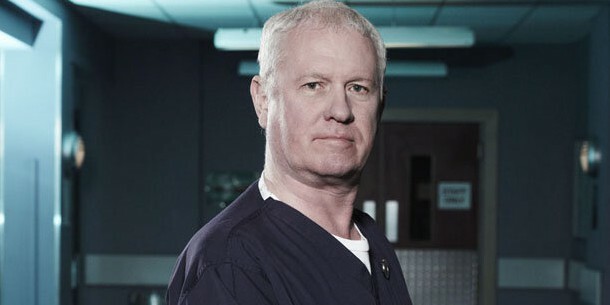 Derek Thompson, who plays fan favourite Charlie Fairhead, has been with the show since day one and so will also be celebrating his 30th anniversary with the show. From day one of filming Casualty in 1986, I’ve been so proud of its true-to-life storytelling, representing everything the NHS stands for. I’ve been a part of a few anniversaries over the years, but this really feels like a significant moment in British television history. With Charlie at the show’s centre, producers have promised not only the return of some familiar faces but also a crossover with Holby City and a “shocking stunt” that will see key characters put in danger. The episode will be titled “Too Old for this Shift” and will air on BBC One on 27 August.